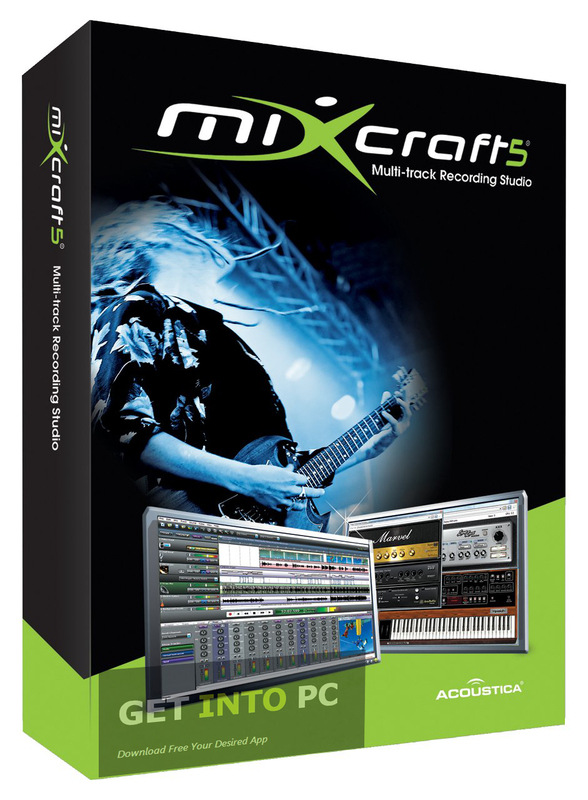 Acoustica Mixcraft Free Download Latest Version setup for windows. 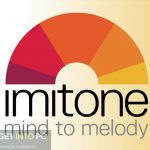 It is full offline installer standalone version of Acoustica Mixcraft for 32 bit 64 bit. 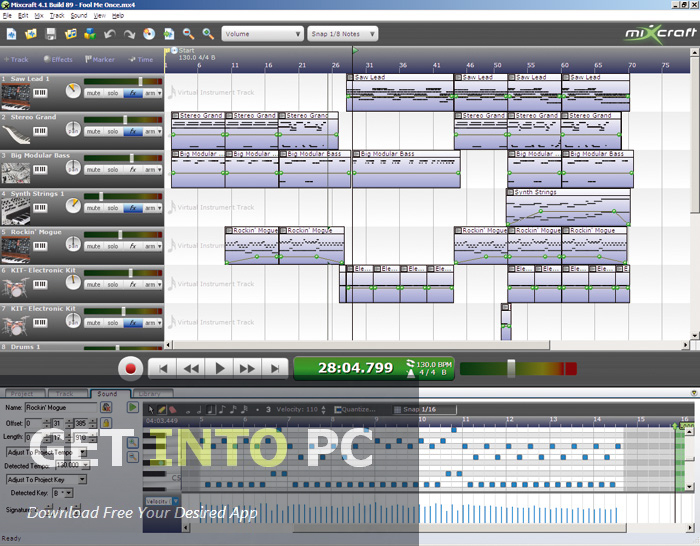 Acoustica Mixcraft is an audio application that comes in handy for multi track recording. 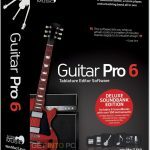 The tool is loaded with numerous audio effects and music loops along with some effective musical instruments. 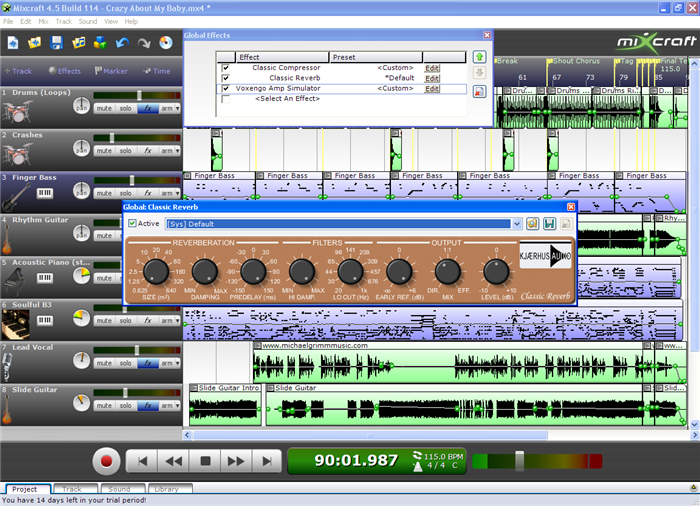 What Acoustica Mixcraft do is that it allows you to record your audio then mix some audio effects and arrange the loops. It also allows you to compose new music from the virtual instruments that it provides. In short in helps you generate a polished music composition. Acoustica Mixcraft is an application that will transform your computer into a fully loaded music studio where you can do whatever you want to do in terms of music. You can also arrange and score video files with this tool. 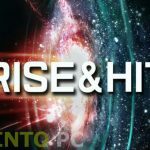 Can add some cool visual transitions and effects plus some great music can also be mixed as well as can add voice over to your video. 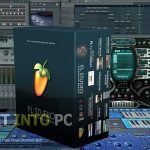 You can also Download Fruity Loops studio for music mixing software. For adding musical not Acoustica Mixcraft gives you Music Typing. With this option you can easily typ[e the required notes of a specific instrument very easily. It also includes over 6000 music loops and audio effects which can be added into your musical project and can also be added in videos. AVid Pro Tools HD is also great alternative for such music effects generating PC software. All in all Acoustica Mixcraft is a very productive tool for all the musicians out there. 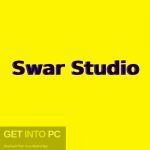 Newbies to the music can also enjoy its stunning features and can enhance their skills in music and conclusively can hit big for their musical career. Below are some noticeable features which you’ll experience after Acoustica Mixcraft free download. Handy tool for multi track recording. Lot of musical loops and audio effects included. Music Typing option included for adding notes. Before you start Acoustica Mixcraft free download, make sure your PC meets minimum system requirements. Processor: 1GHz processor or higher. Click on below button to start Acoustica Mixcraft Free Download. This is complete offline installer and standalone setup for Acoustica Mixcraft. This would be compatible with both 32 bit and 64 bit windows.